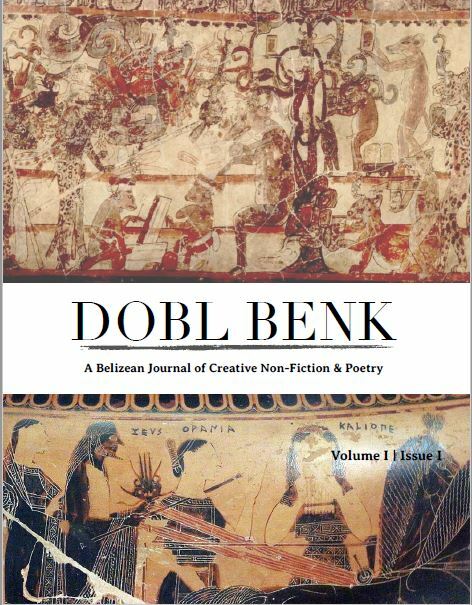 Please send letters, comments, requests to <doblbenk@outlook.com>. DE SHIELD, Christopher L. Contact Information. Dobl Benk, [S.l. ], v. 1, n. 1, sep. 2017. Available at: <http://ojs.ub.edu.bz/index.php/db/article/view/46>. Date accessed: 19 apr. 2019.